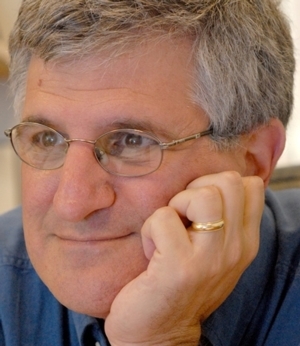 The Director of the Vaccine Education Center at the Children’s Hospital of Philadelphia and a Professor of Vaccinology and Pediatrics at the University of Pennsylvania School of Medicine, Dr. Paul Offit is the co-inventor of the rotavirus vaccine and a founding advisory-board member of the Autism Science Foundation. His many honors include election to the Institute of Medicine of the National Academy of Sciences. He is the author of more than 140 papers and six books, including The Cutter Incident, Autism’s False Prophets, and Bad Faith. Bad Advice pushes back against the pervasiveness of pseudoscientists, quacks, charlatans, and dangerously misinformed activists.